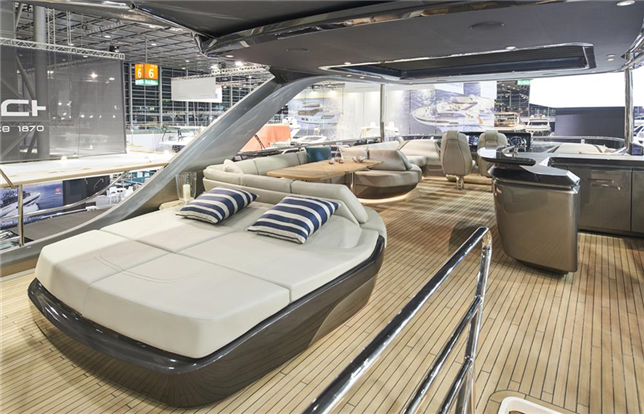 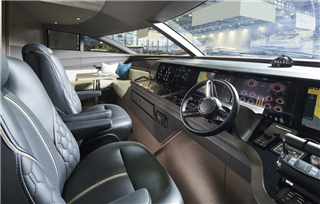 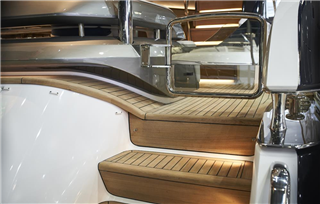 We are pleased to share with you the first official interior images of the Princess Y85, taken at boot Düsseldorf. 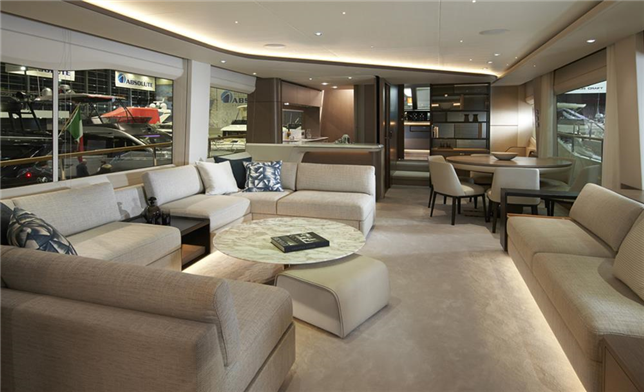 An expansive single-level main deck provides ample entertaining space with a flexible galley arrangement. 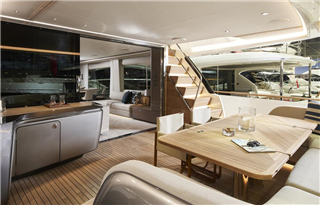 Three separate seating areas ensure the utmost privacy for guests with the crew able to move discretely around the yacht. 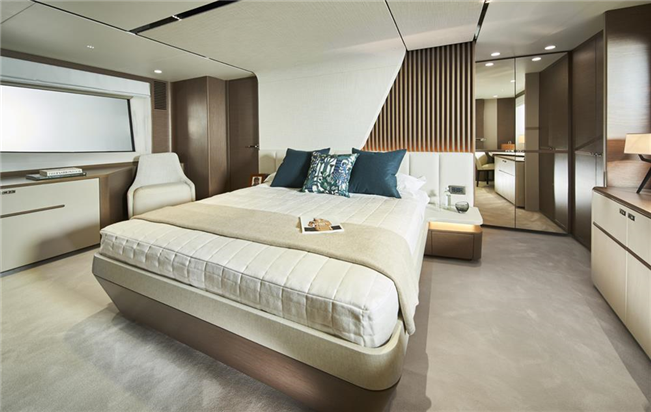 Below deck, up to eight guests are accommodated across four beautifully appointed en suite cabins. 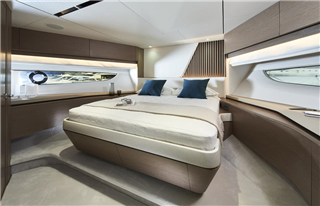 Amidships, the full beam master suite is a champion of spacial design, whilst the en suite VIP cabin, forward, boasts a large double bed and walk-in-wardrobe.